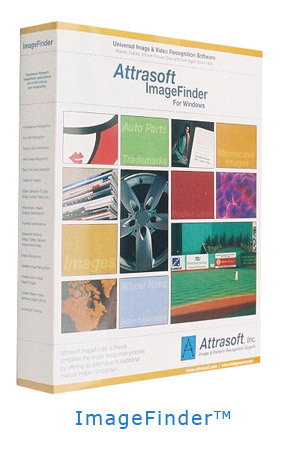 Attrasoft VideoFinderLive searches for a particular picture from live video. Given a valuable item, the VideoFinderLive will sound an alarm if it is removed. Click the Results button to see the matched images.